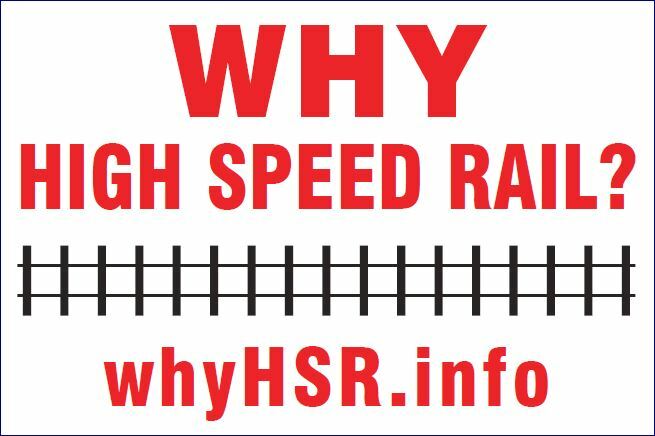 Item 8: Please provide minutes of meetings, emails and documents that pertain to the decision to limit the Environmental Assessment to only consider High Speed Rail within or adjacent to the Hydro One corridor between Kitchener and London. Southwestern Ontario needs improved rail service that satisfies the requirements of both urban and rural residents. This can only be accomplished by a complete study, not by a severe restricted EA. The legality of restricting an Individual Environmental Assessment is questionable and we want to know why the government has restricted the EA. Improved rail must be based on evidence and that can only be accomplished by accurately defining the public demand for services. The discussion must be opened up to everyone, not just to special interest groups. The response to our request leads us to conclude that the government has no interest in building an improved transportation system in southwestern Ontario. R1 This email is about the Hydro One corridor. This has nothing to do with our request. R2 This email is about the Hydro One corridor. This has nothing to do with our request. R3 This email is about easements and power requirements along the Hydro One corridor. This has nothing to do with our request. R4 This email is about the Hydro One corridor. Note that MTO is confused when they say the Right of Way is 26 meters. This is the width of the clearance required for trains. It does not include the space required for electrical equipment, switch gear, intrusion fencing and snow fencing. The actual right of way will be about 50 meters, plus the distance required for snow fencing. This has nothing to do with our request. R5 This email is about the Hydro One corridor. This has nothing to do with our request. Nothing provided by the government pertains to why the Environmental Assessment has been restricted.